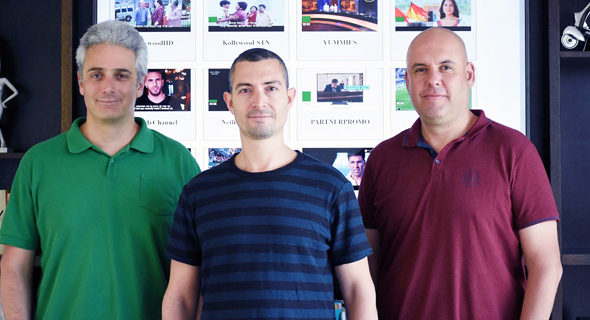 Israel-based cloud broadcasting startup iChannel.io Ltd. has raised $2.5 million in a seed funding round led by Israel-based venture capital firms Plus Ventures and 2B Angels. The company has raised $3.5 million to date. 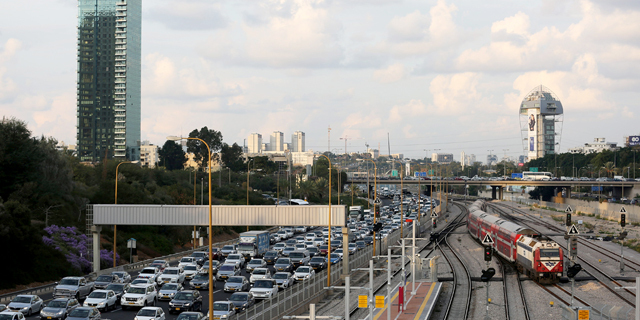 Founded in 2016 and based in Ramat Gan, a Tel Aviv suburb, iChannel develops a cloud-based broadcasting software that allows users to create linear channels, using predefined templates. The technology, which emulates a broadcasting studio’s control room, enables the transmission of pre-recorded, over-the-top (OTT) and live content to cable and satellite systems, as well as mobile and online platforms. Users can upload content and manage broadcasting schedules. IChannel intends to use the funding to hire full stack developers, account managers, and quality assurance professionals, the company said in a statement. IChannel currently has 20 employees and seven clients in Israel, Russia, South Africa, and Europe, and operates over 30 channels, Avi Zenou, co-founder and chief operating officer of iChannel said in a phone interview with Calcalist on Thursday. Broadcasters are struggling to meet a growing demand for content, and while income from advertising continues to drop, traditional broadcasting technologies remain cumbersome and pricey, iChannel co-founder and CEO Eran Tal said in a statement.